This product has been restricted to Europe! 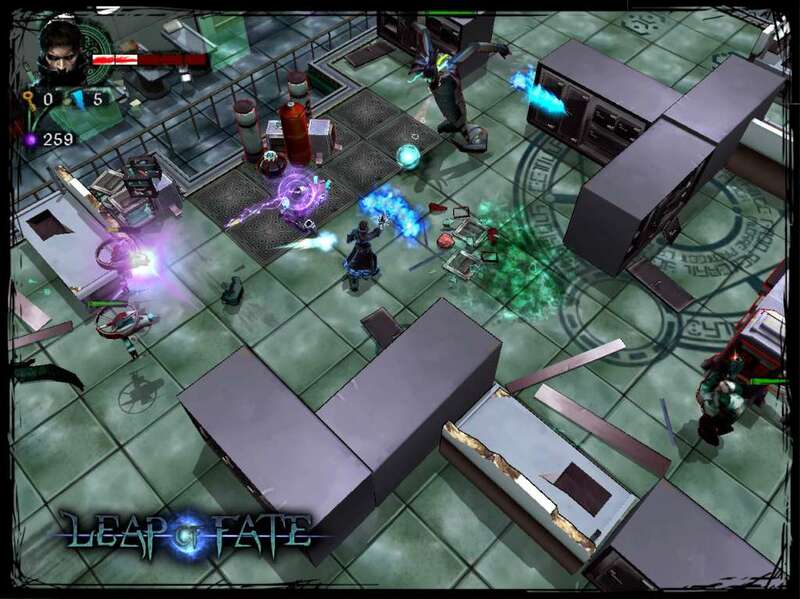 Leap of Fate offers a unique blend of hack-and-slash, cyberpunk and rogue-like, along with a cards mechanic. 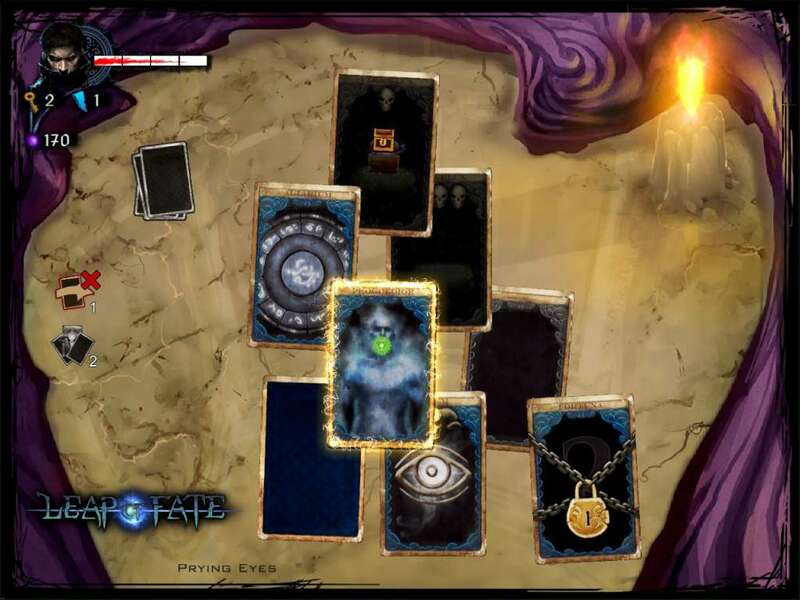 You play as a technomancer who must confront the Deck of Fate, a magical tarot deck that makes you face a twisted version of his own existence. 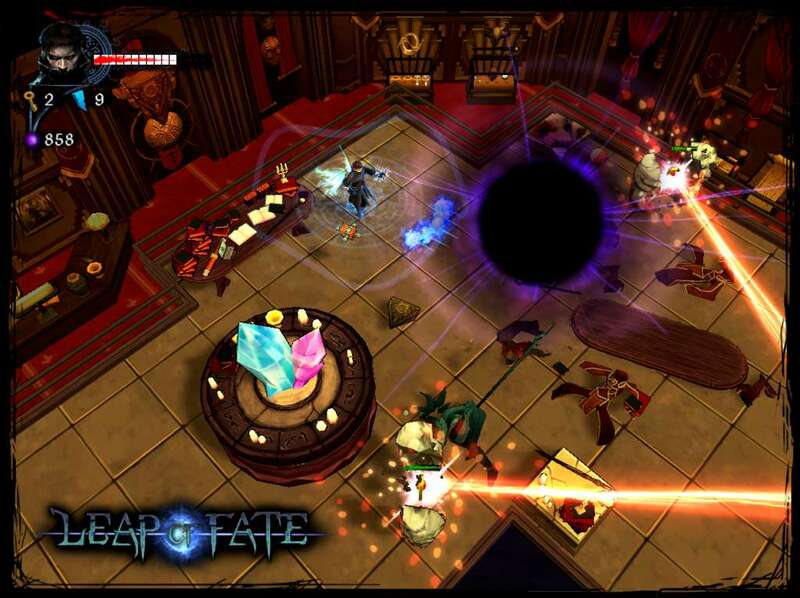 Grow your magic, survive this rite of passage, and prove you are the most powerful mage alive. 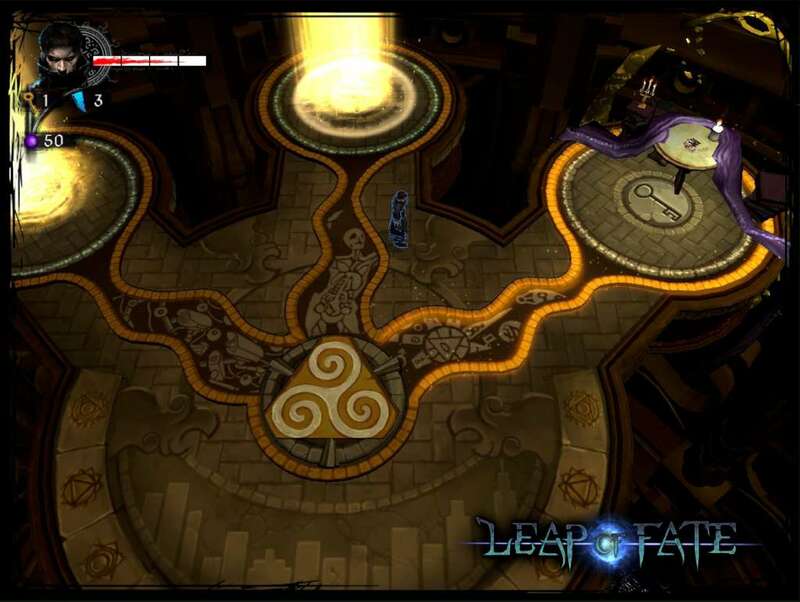 Leap of Fate is a mix of the infinite replayability of The Binding of Isaac, the precise and reactive controls of League of Legends, and the feel-good combat of Diablo. 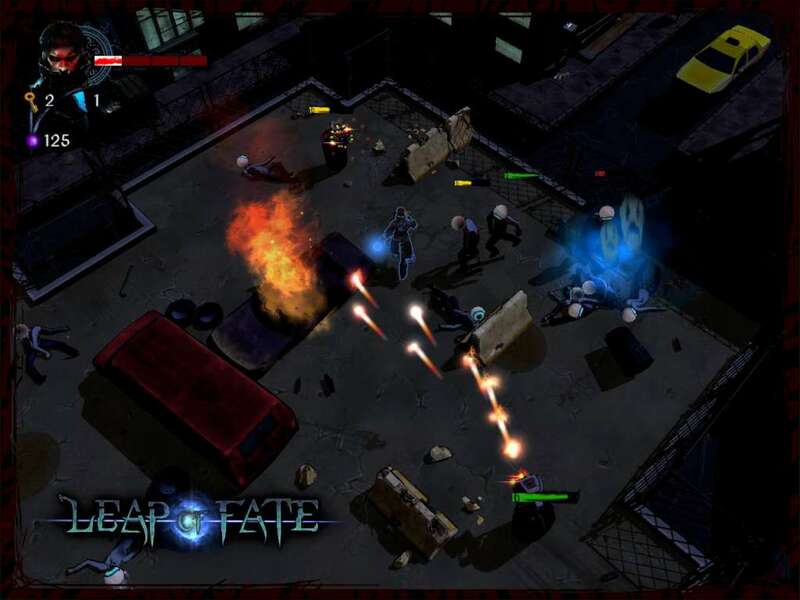 Leap of Fate’s action is fast, skillful, and unforgiving. You only have one life to progress as far as you can in a session, and the best defense is clearly a mighty offense. After each death, you restart from scratch, except for permanent upgrades that you progressively accumulate. 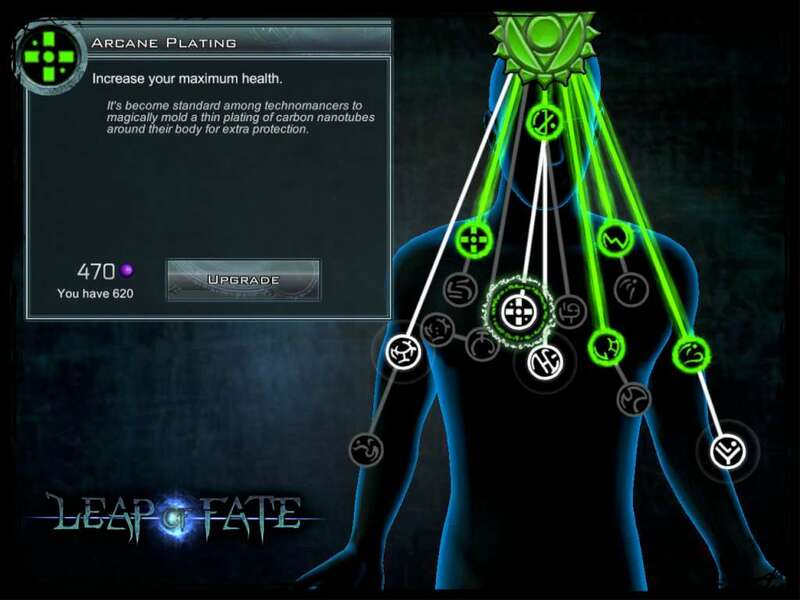 Surviving requires finding a way to use whatever combination of magical abilities you happen to have upgraded in that session, through 3 different skill trees and equippable magical powers called glyphs.